My Blogging Journey: Why Do You Blog? I started blogging to relieve my stress and connect with people from around the world. I consider myself as a person who needs to help to help self. So you started blogging and after a while you found that you aren't happy. Things can turn out pretty bad for many and that is the reason many bloggers are quitting the journey. Have you ever had this feeling? It's time to look back and ask yourself the very basic question, why do you blog? Let's find out. Many people write about things at which they are expert, or they have a passion for. Ultimately you need to consider the fact that it will cost you over time. Though many free blogging platforms exists, you will find it tough to garner readerships. So, you may need to spend on many things like themes, domain name or promotion for that factor. Even if you don't spend money, you need to spend good amount of your time in front of computer. If you think that it would be easy for you without spending money, then you will find yourself in distress. Since there are money making opportunities while blogging, it doesn't mean you have to wet your hands with that. If your first motivation to blog wasn't money, then you should not think too much for the money aspects. Okay, so you started blog as a means to earn some cash. But, if you are thinking it will earn you a fortune or even good amount then you will find yourself at failure. 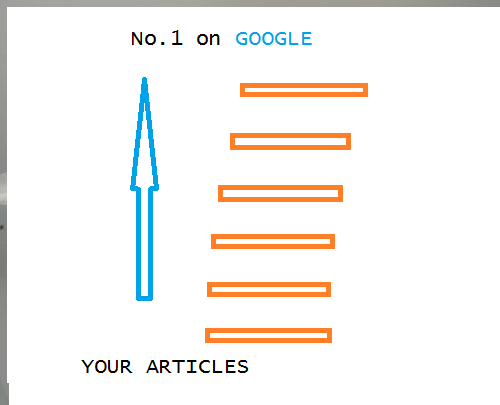 Even the biggest publication blogs for the readerships and second to earn something from it. Many of us jump to blogging when we read about all the good things and then find that they don't exactly know how to start. They lack skills and interests, if you are one of them, better be a good reader to various blogs than trying to create one of your own. Actions made in haste will only add more to your trouble. Blogging like any other investment requires patience and discipline to see positive outcome from it. Not necessarily you will succeed, but you will know for sure if you are not supposed to succeed as you don't belong in blogging world. If you are just writing like an online journal, then go for it. Anything more and you need some kind of police to make sure it is better. You read someone's journey of blogging and think, it resonates with you. It is nice to have such a feeling, but try yourself and see if you have that fire. Don't let others image be overcoming your own. Take time and you will find out yourself. Try to find the reason and motivation within self the most of times, take a guidance from others. Ask yourself the question, why do you blog? If you have been blogging for 1 year then you should be nearer to your goal. Check the progress of your reason to start your blog and your present status. For me, I started blogging to inspire, help and relieve stress. Today I blog at rohanbhardwaj.com to do the same and I have achieved it with nice audience. Do you blog? 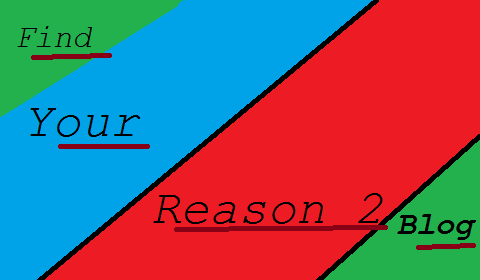 What is your reason?